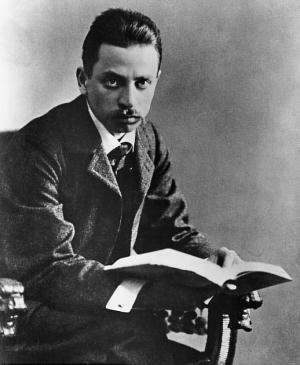 Rilke kept silence as a poet for twelve years before writing Duino Elegies and Sonnets to Orpheus, which are concerned with 'the identity of terror and bliss' and 'the oneness of life and death'. 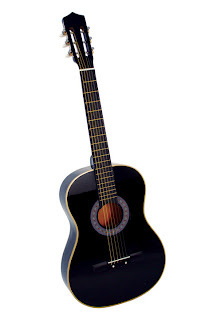 Duino Elegies was born in two bursts of inspiration separated by ten years. In 1910-1912 Rilke was for some time the guest of Princess Marie von Thurn und Taxis-Hohenlohe at Duino, her castle near Trieste. According to a story, Rilke heard in the wind the first lines of his elegies when he was walking on the rocks above the sea - "Who, if I cried out, would hear me among the angels' / hierarchies?" In 1913 Rilke returned to Paris but he was forced to return to Germany because of the First World War. Duino Castle was bombarded to ruins and Rilke's personal property was confiscated in France. He served in the Austrian army and found another patron, Werner Reinhart, who owned the Castle Muzot at Valais. After 1919 he lived in Switzerland, where he died on December 29, in 1926. He had suffered from leukemia, and died of an infection he contracted when he pricked himself on a rose thorn. how I'm shedding my old life, leaf by leaf.